For the very first time, you can WATCH the entire in•studio show! This week, Koe is introducing you to Meghann Monroe! 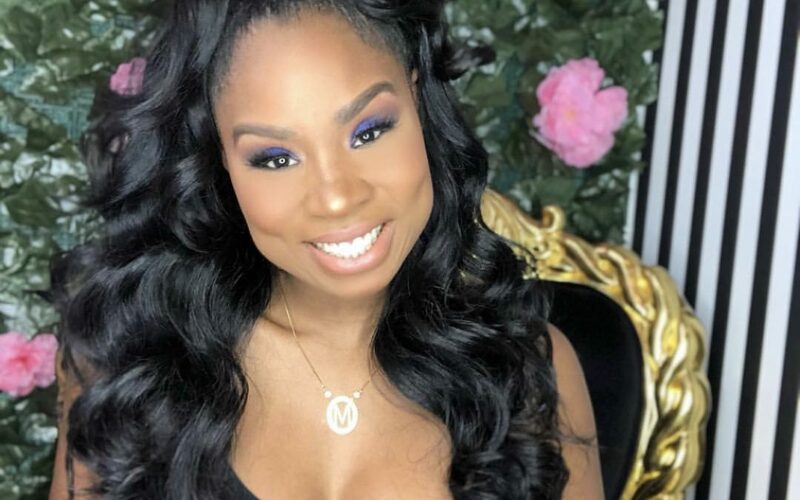 Meghann is the Owner of Get Glam’d Hair Salon in Atlanta, Co-Owner of Stanford Ave Boutique and Beauty Influencer who’s long history in the industry makes her an expert by experience! Find out how to deal with the doubts of others, when to know it’s time to pivot in your career.